2014 Thanksgiving - Black Friday Music Promotion! 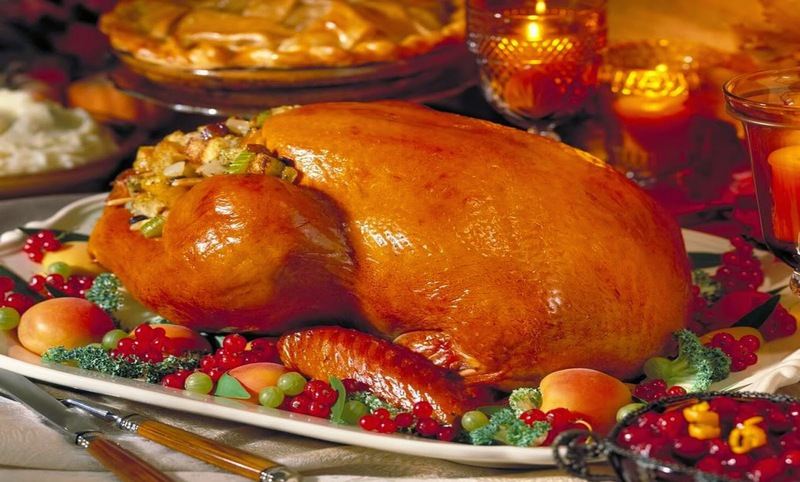 Home 2014 Thanksgiving Black Friday Music Marketing communicate to your fans squeeze page key words Targeting Your Facebook Audience WordPress music marketing 2014 Thanksgiving - Black Friday Music Promotion! Happy Thanksgiving From Devine Jamz Gospel Network! Check out Devine Jamz Gospel Network's debut holiday promotion since the launch of our newly designed and improved website! On Thanksgiving Day until the end of Black Friday Weekend Christian and Gospel artists that purchase our discount one year marketing services will also get a $25 paid Facebook Ad campaign. You should know that in order to effectively expose your music to people on Facebook that's interested in your style of music it means that you will have to use their paid ad services. We take the burden off your hands and complete the tedious work by creating an informative squeeze page with key words using a WordPress music marketing website valued at $500. In addition, we use a flexible performing autoresponder that communicate to your fans through an automated process! Our set up does all the work so you can concentrate on making music! But hurry! After Black Friday Weekend the offer will expire!